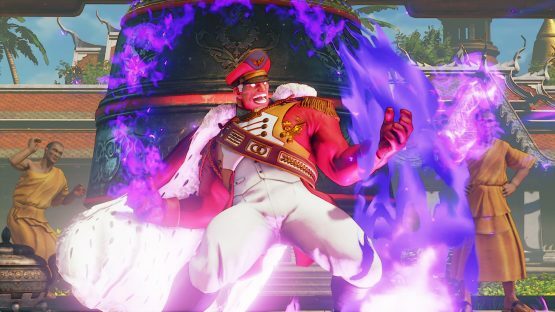 Capcom has announced via their Capcom Blog that the Street Fighter V 30th Anniversary costumes will hit the PlayStation Store August 29. 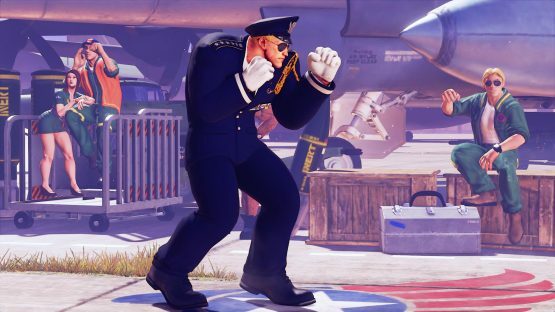 This set will contain four new costumes for M. Bison, Karin, Guile, and Ibuki. This costumes will be $3.99 a piece, and there seems to be no sort of bundle option available. 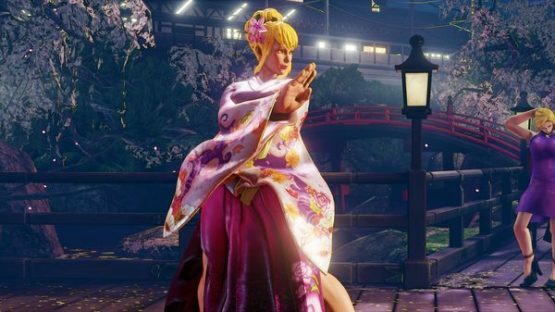 Are you planning on getting any of these new outfits?